The Latin America Libraries of the North East Consortium (LANE) has had web archiving on its agenda for the past few years. However the thought of selecting content to preserve from the vast and inestimable world of the web often seemed daunting and intimidating. In a collaborative setting where lots of good ideas surface but consensus is harder to achieve, focusing on a thematic collection would also prove to be a challenge. 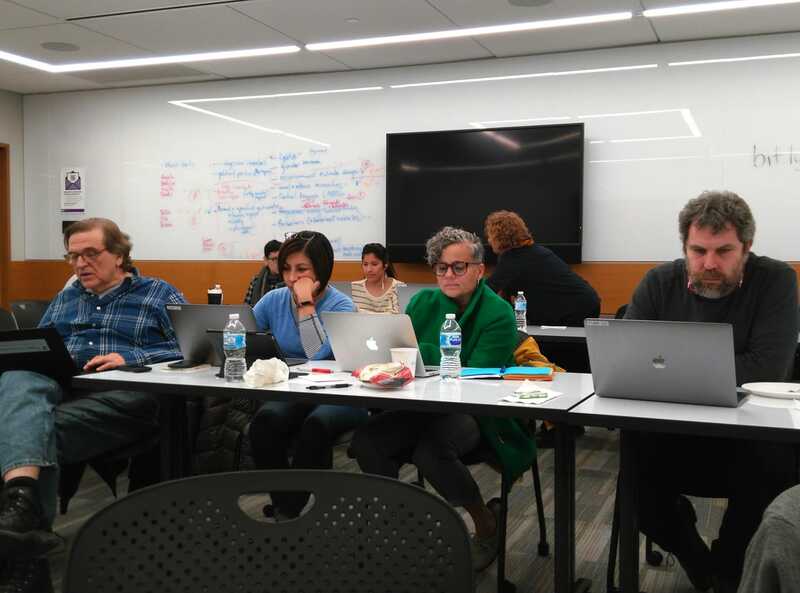 However as Latin Americanist librarians we know from decades of organizational efforts dedicated to collecting in the region that collaboration is key to successful outcomes. 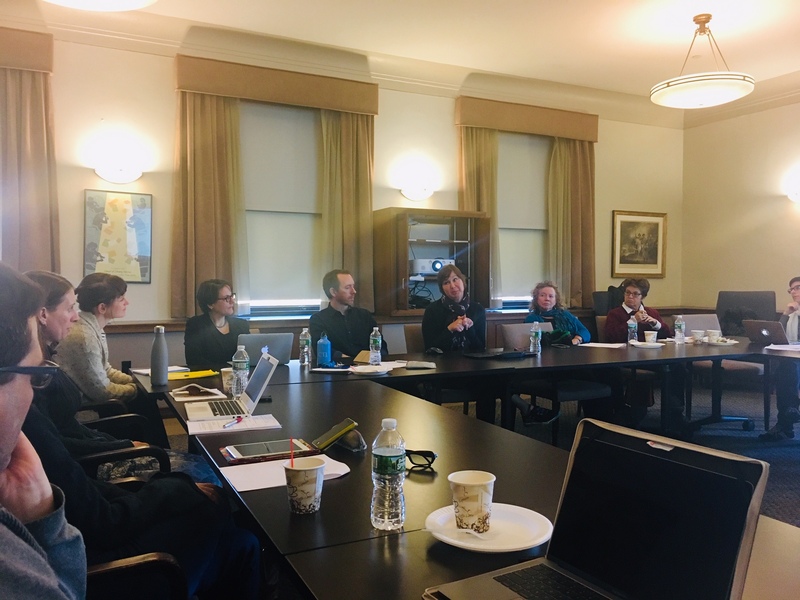 During a meeting I hosted at Columbia University Libraries in November 2017 I invited several speakers to talk about their work in web archiving. Alex Thurman and Samantha Abrams gave the group an overview of web archiving issues including global efforts to preserve a continuously vanishing landscape, the technology and infrastructure that currently supports preservation, the technical and ethical challenges of preserving spaces such as social media platforms and the workflows necessary for starting a web archiving project. It was also important to hear from two Columbia colleagues who had already developed collections and thought through criteria for inclusion. Pamela Graham, who curates the Human Rights Web Archive and Christine Sala who curates the Avery Library Historic Preservation and Urban Planning Web Archive, spoke about developing collections, the process of selecting content, creating descriptive metadata for discovery, and potential use of these collections for future researchers. What was particularly helpful about these talks was seeing how this new sphere of collecting could work in parallel with our established forms of collecting and how much the thinking process for selecting web content mirrors the collecting of traditional library material. The 2017 meeting made web archiving accessible and ostensibly possible for the group. The group brainstormed about any and all topics of interests and voted on four topics that we could focus our energies on. Small groups researched and compiled content for the four collections. Some of the topics didn’t yield the information we expected and one of the topics we worked on stood out for its immediacy, vulnerability, and relevance to collection priorities established by many in the group. Our meeting took place a couple of weeks after Jair Bolsonaro had come in the first round of the Brazilian presidential election and a couple of days before he would go on to win the run-off election. Throughout his campaign Bolsonaro repeatedly made statements about his agenda and his vision for government that concerned academics, journalists and activists. LANE decided to prioritize Brazilian government websites in the areas of human rights, the environment, LGBTQ issues, and culture. We considered these sites to be vulnerable due to anticipated consolidation, elimination or defunding. Over the next couple of months we researched state and federal government sites in the hopes of capturing as much as we could before Bolsonaro took power. Given the scope of the work and the size of Brazil as a country it was clear we needed help. LANE is a regional group under the umbrella of the Seminar for the Acquisition of Latin American Materials (SALALM) and we called on our colleagues for assistance and many of them graciously contributed some of their time to our effort. Our colleague Samantha Abrams, Ivy Plus Libraries Web Resources Collection Librarian worked diligently to capture the sites within a limited amount of time. As the Brazilian specialist at the Library of Congress Talía Guzman-González has been instrumental to this project. LC archived the 2010 Brazilian election and this past election and Talía’s deep expertise in the region was particularly helpful. Metadata in a crowdsourced project requires some editorial cohesiveness and Talía, Jill and I led the effort to normalize subject headings, geographic descriptions and descriptive fields. The results of this work is a snapshot of government content before Bolsonaro took office, with the aim of preserving these important, but potentially ephemeral, documents for researchers and scholars. We very much hope that this effort will inspire other collaborative web archiving projects, to preserve and provide continuous access to timely and important scholarly global content! This entry was posted in Global Studies and tagged Brazil, Environmental policy, Global Studies, Human rights, Jair Bolsonaro, Latin American Studies, LGBTQ, Web Archive on March 23, 2019 by Sócrates Silva. 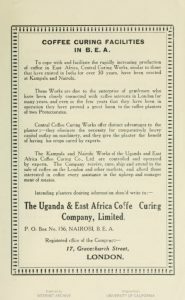 Women and Gender Studies, Resources for International Research, and… Coffee! Find out more! For the occasions of Women’s History Month and International Women’s Day, celebrated on March 8th, I sat down with Sarah Witte, our Women & Gender Studies Librarian, and Yuusuf Caruso, our African Studies Librarian, and asked them about resources that the Columbia Libraries makes available to researchers interested in women and gender studies at the global level. What are your recommended resources for getting started with research? YUUSUF emphasized the need to carry out research based on print and subscription-based holdings at the Libraries while supplementing them with open access research publications on gender and social equity, environmental sustainability, economic security, sustainable and ethical agriculture and trade, and the role of NGOs and grassroots movements. 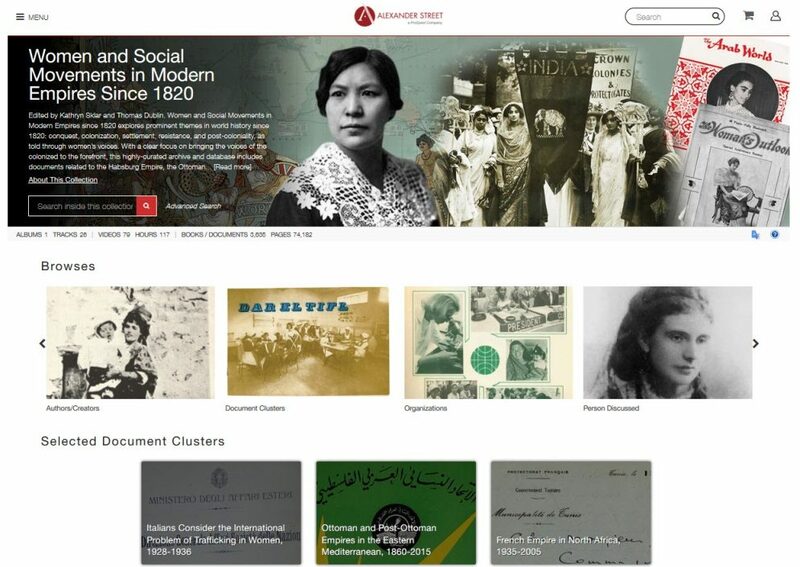 In addition to the EBSCO suite of index databases mentioned by Sarah, he cites the African Women’s Bibliographic Database (Leiden); online journals: Feminist Africa; Agenda—a journal about women and gender; and, New African woman ; web sites: CODESRIA-Council for the Development of Social Science Research in Africa (Dakar, Senegal), with over 230 online full texts on African women and agriculture; African Women’s Development Fund (Accra, Ghana); Forum for African Women Educationalists (Nairobi, Kenya); and, Gender Links for Equality and Justice (Johannesburg, South Africa). 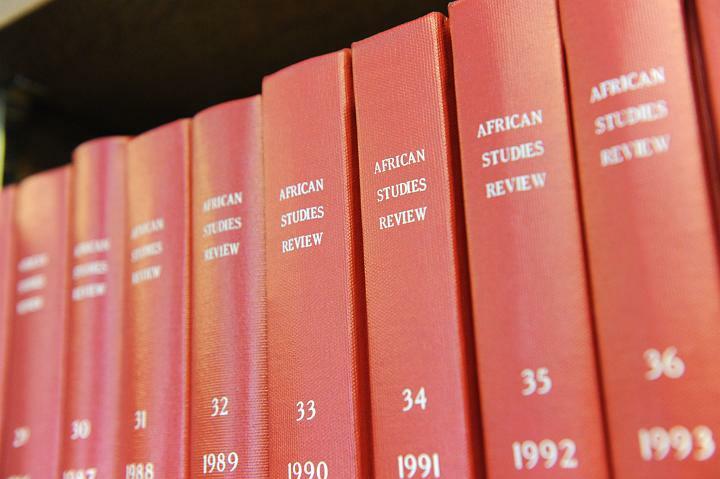 For historical research at Columbia on women, gender, and sexuality in Africa, see: Gender and Sexuality in African History. What new research interests and trends have you noticed in women’s and gender studies at Columbia, and what new or timely resources are available to researchers? SARAH emphasized a number of areas of strong research interest at Columbia, including: national and transnational feminist movements, inter-generational trauma, menstrual health and justice, rights for sexual minorities, for diaspora and immigrant communities, to name a few. She also stressed the growing interest of researchers in alternative forms of documentation and grassroots testimony, including personal narratives, oral histories, letters, memoirs, film, art and literature. 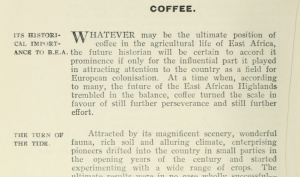 It is no secret that coffee, and agriculture in general, were a major factor in setting up colonies in East Africa. 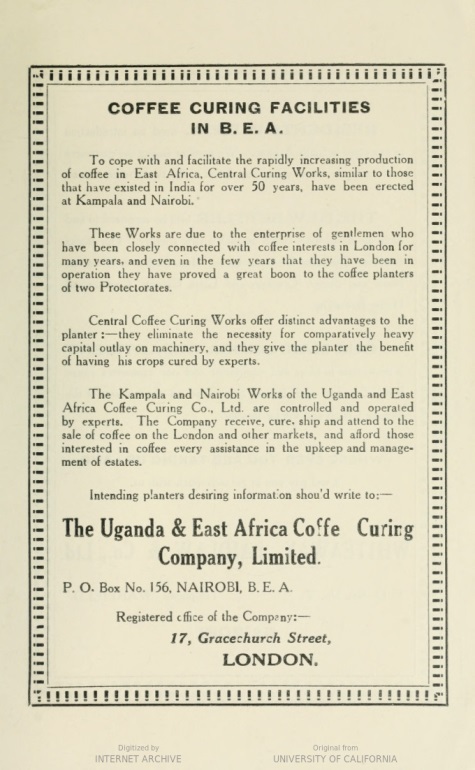 These excerpts are from: Farming and planting in British East Africa: a description of the leading agricultural centres and an account of agricultural conditions and prospects / compiled and edited by T.J. O’Shea, Nairobi : Newland, Tarlton & Co., Ltd., 1917. Yuusuf also had tips on how to conduct productive searches in the Library catalog and in other databases. One is that –because the issue of “women farmers” is often lumped in with that of agricultural development in general—there are few books with LC subject headings “women farmers” for African countries. Hence, the best search strategy might be to use “Women Agriculture [name of country]” as keywords in “all fields”. 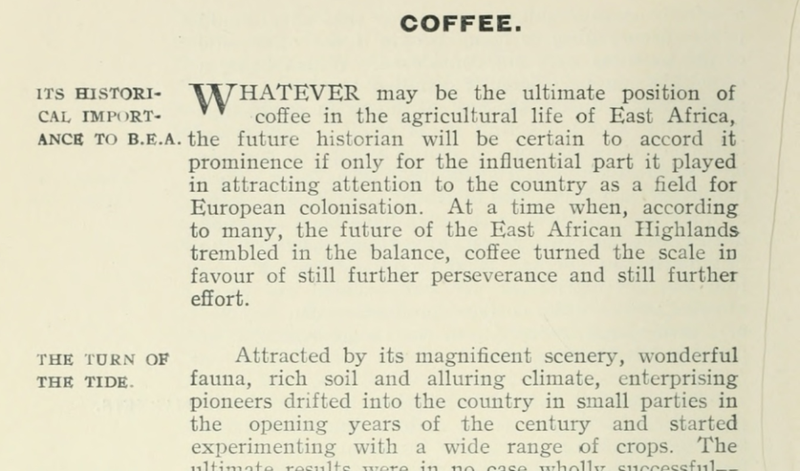 There’s a lot to think about the next time you head out to grab that cup of coffee! This entry was posted in Global Studies and tagged African Studies, Gender and social equity, Gender and Women Studies, Global Studies, Transnational feminist movements, Women and social movements on March 15, 2019 by Global Studies.